WHY STUDY CREATIVE MEDIA AT IT TRALEE? semester II involves self-driven studio practice developing your artefact, supported by college academics and practitioners. Course Duration 1 years (2 days per week in semester 1 and 1 day per week in semester 2). Entry Requirements Potential students of the programme should have a 2:2 honours bachelor degree in a related area and/or should have experience as a media practitioner. Applicants will also be required to submit a portfolio and present for interview, displaying and discussing creative ability and technical strengths. Outside of the standard academic entry requirements practitioners from a variety of media backgrounds with professional experience will also qualify for consideration. Carear Path The creative sector has been recognised in government strategy reports as a sector that continues to offer employment opportunities. In addition, a number of graduates will set up as independent media practitioners or follow an independent entrepreneurial path. 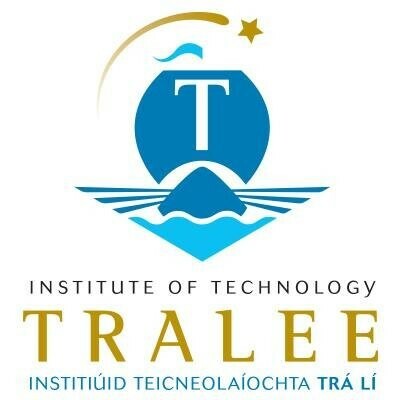 For information about Institute of Technology Tralee, please visit our College Profile page on Postgrad.ie by clicking here.